Hello everyone! 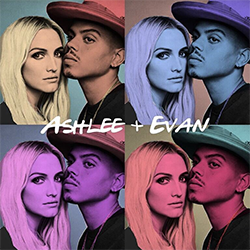 Yesterday (August 26), Ashlee Simpson Ross and Evan Ross were at the MuchMusic Video Awards in Toronto. 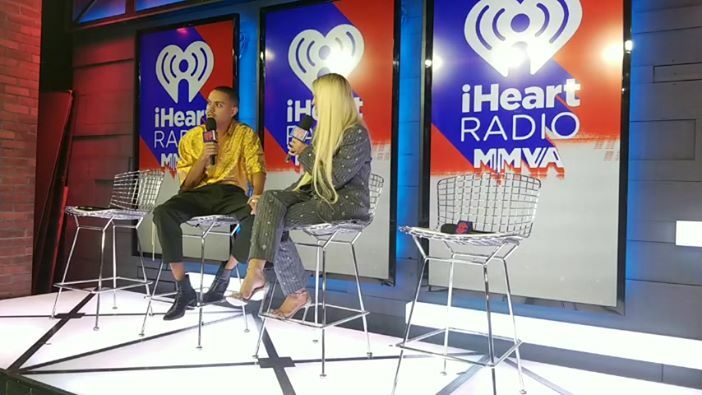 Here are many videos from the event : they did a little Q&A in backstage to present their new show and music, they were on stage of the event to introduce the ‘best pop artist or group’. They also gave four interviews on the red carpet and the last one is Ashlee and Evan going to meet their fans. It was Evan’s birthday so once again : HAPPY BIRTHDAY EVAN, we love you!